2018 Arizona Division-I State Champs, Five in a Row !!!!! 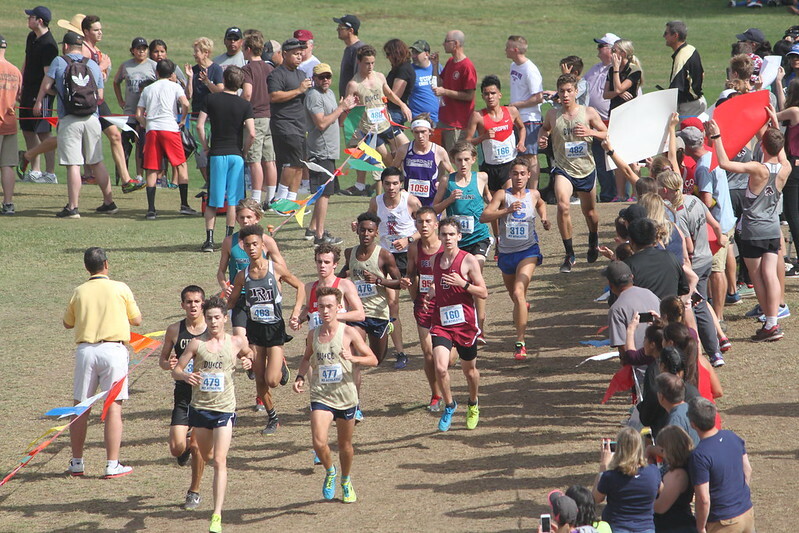 On Saturday October 20th, the Thunder Varsity took a trip to SoCal to race some of the top teams from the West Region at the legendary 71st Annual Mt SAC Cross Country Invitational. 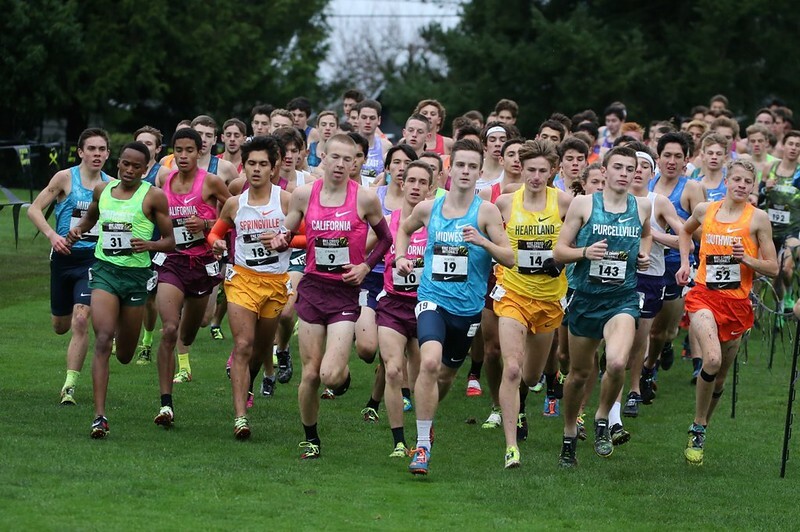 DVCC finished 7th in the top-billed Sweepstakes Race, led by Lee Nasewytewa 16th. He was followed by Sammy Van Alstine in 28th, Travis Kearney in 35th, Josh Lowry in 57, and Pierre Cuyeu in 72nd.